My security installation technician was extremely patient, courteous, and thorough throughout the installation process. He answered all of my questions and reviewed all of the features associated with the alarm panel as well as the iPhone app. He was very professional and polite. Thinking About a DIY Home Security System? They tell you it's simple - open the box and plug it in. What they don’t tell you is you’re on your own to install and maintain the entire system. If you need help, you’ll have to join online forums, find video tutorials, or wait on hold for a customer service representative. What if you damage a device or you install the system incorrectly? You could void your equipment warranty or even worse - leave your house completely unprotected. Is your system malfunctioning and alerting the local authorities over false alarms? You’ll be on the hook for any fines. But Won't a DIY System Save Me Money? You get exactly what you pay for - a box of basic security equipment and manuals. All of the equipment costs full retail price and you still have to pay a monthly monitoring fee (just because they advertise "no contracts" doesn't mean you won't have a monthly bill). Are you interested in a smart thermostat or a doorbell camera? Many DIY security companies don't offer these devices. You'll have to purchase them separately and download multiple apps. Why Do Homeowners Choose CPI Security Over a DIY Solution? We take the guesswork out of your setup. Our technicians explain the process and confirm the optimal placement of every device in your home. They are always an IQ Certified, local CPI employee. No subcontractors here. Our experts walk you through your new security and smart home system step by step. They’ll answer every question, help setup smart rules and automation, and leave you confident and ready to protect your home. We make managing every device simple with the CPI inTouch App. Lock your front door, view camera feeds, adjust the temperature, and so much more from your computer, tablet, or mobile device. 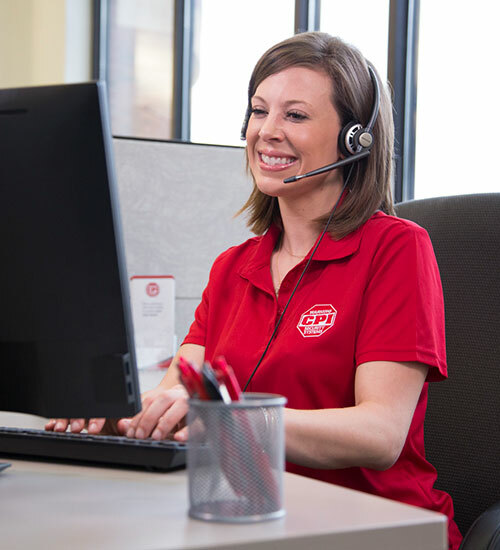 For over 25 years, CPI Security’s award-winning central monitoring station and customer care center has served customers from our headquarters in the Southeast. CPI is here when you need us most. We're so confident in our installation, we offer our exclusive No False Alarm GuaranteeTM. If a system malfunction results in a fine from your local authorities, CPI will credit your account for the cost. See Full Terms. We don’t send a box of generic equipment to your home. 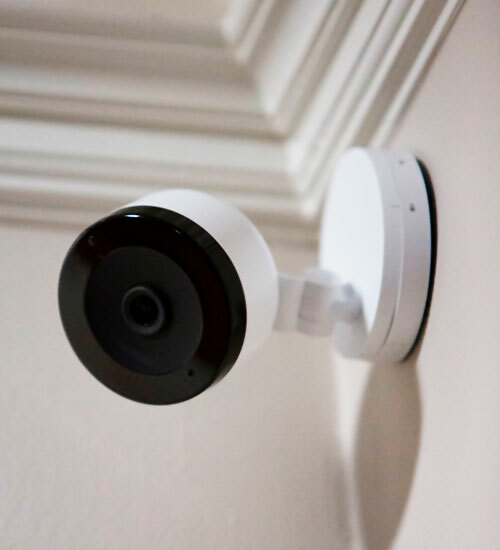 Our experts help you customize a complete inside and outside solution, including indoor and outdoor cameras, smart home devices, and security essentials. CPI Security is passionate about protecting you and your family. We take pride in knowing every system is installed correctly and customized for your home at no additional cost to you. What sets our professional installation apart from the competition?